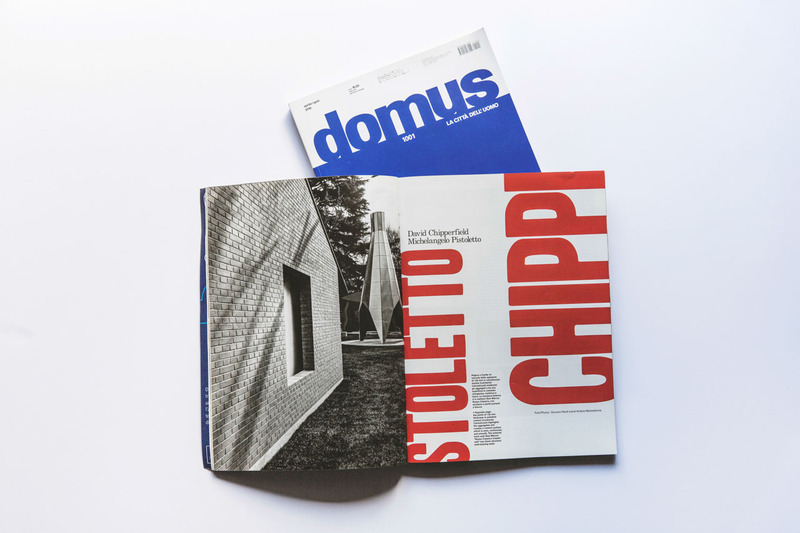 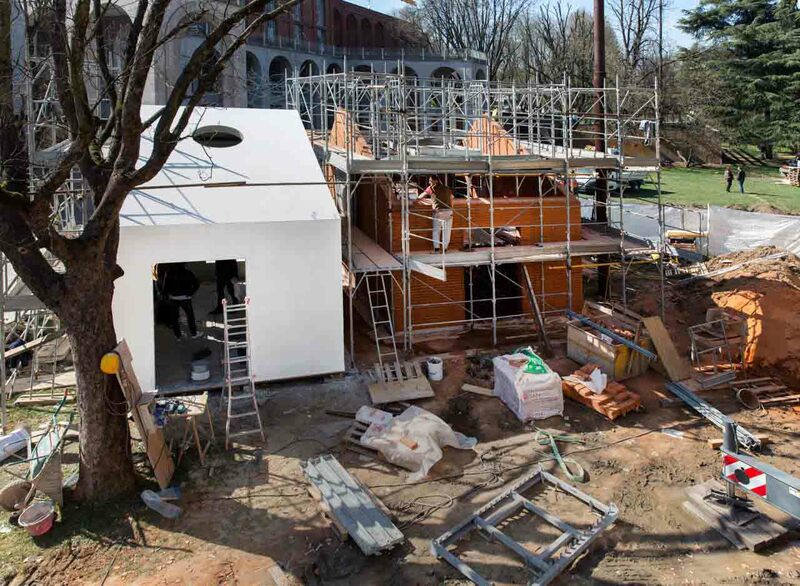 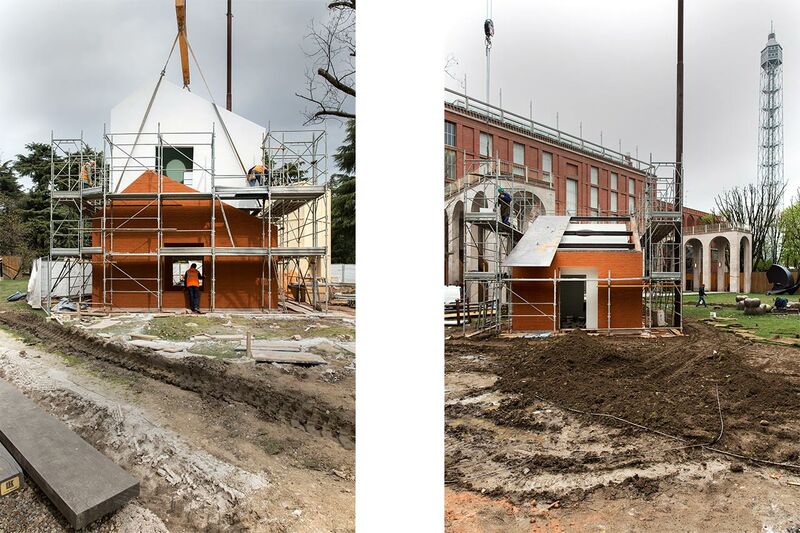 The Domus Pavilion project was an opportunity to commit an architect and an artist to a conversation. 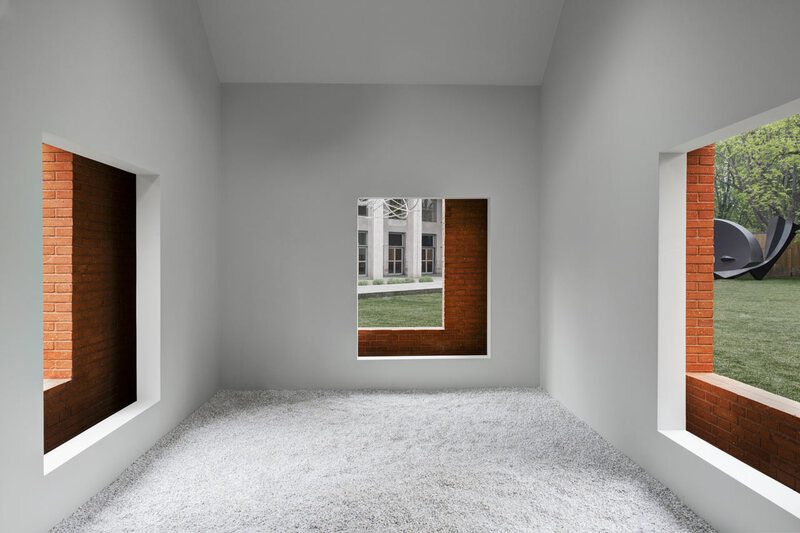 Based on the shared conviction that it is more of an opportunity for art than architecture, Michelangelo Pistoletto and David Chipperfield’s aim was to develop a large piece of art rather than a small piece of architecture. 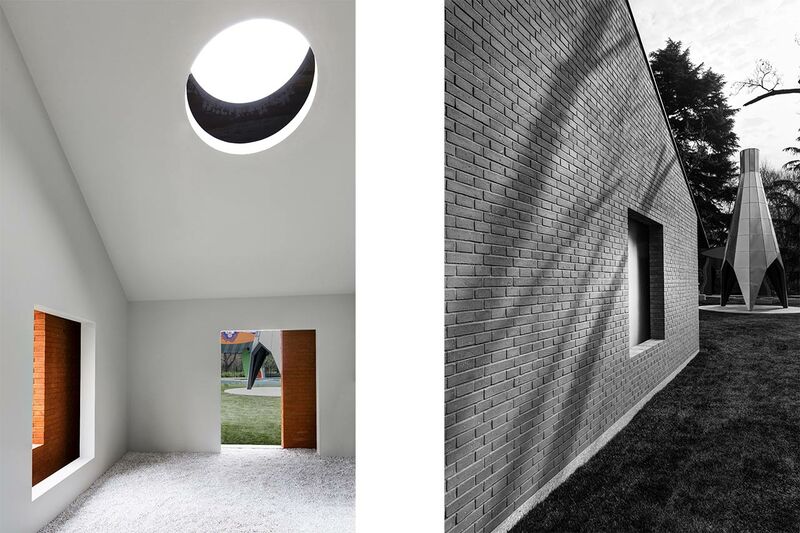 Nevertheless, it is created from a collaboration of ideas between the two disciplines, playing with what they share and how they differ.The true protagonist of the Domus Pavilion project is duality, namely the duality of the physical and the metaphysical. 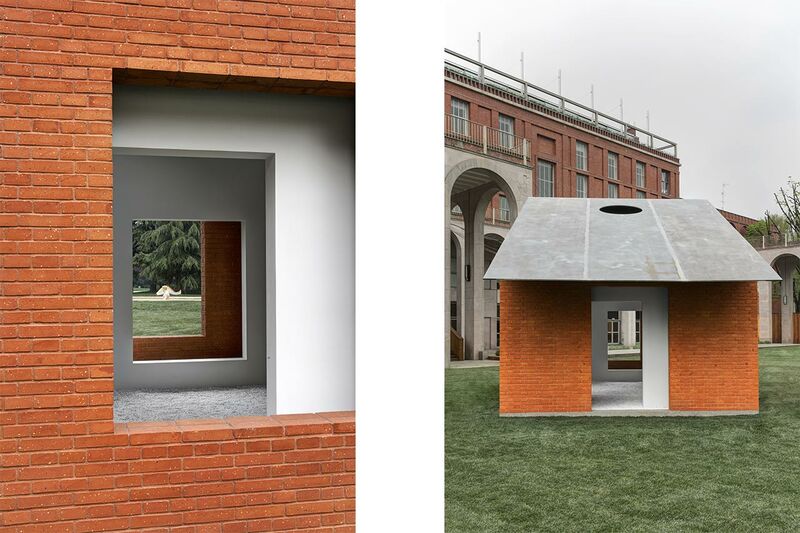 The design for the Pavilion starts from the concept of two volumes, one inside the other with a gap left between the two like a Russian doll. 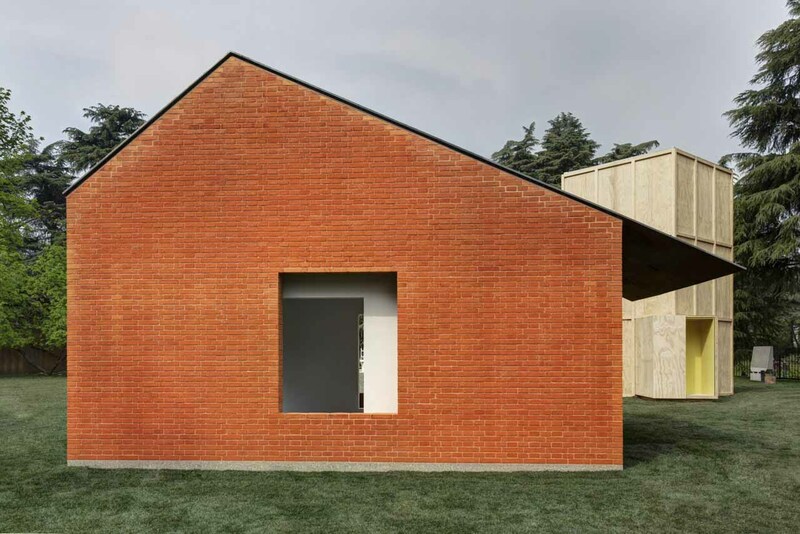 At first glance, the form and materiality are those of an archetypal representation of a house: a pitched roof, red brick exterior, white plastered interior, windows openings and a door.